Why Winter Park Ski Rental? Performance Rental Skis Only Reg. $32.99 with delivery! Home/Ski and Snowboard Delivery/Performance Rental Skis Only Reg. $32.99 with delivery! erformance Ski only rental with delivery! Our everyday price is lower than other delivery companies discounted rate! You only pay for the days you use them! (no other shop does this). 3+ days of use and days used must be equal to or greater than days not used. Choose your dates, the number of rental packages you need. We only charge you the equivalent of one day of rental as a deposit. The remainder is paid when you return the rental equipment. Days used must be equal to or greater than days not used. Other delivery companies charge you in full with very restrictive refund policies. Rental delivery products must be 2 or more days of use to qualify for rental delivery. We will contact you to set up a time and date to deliver and pick up your rental equipment. Our most popular ski rental package. Ideally suited for the first time skier through upper level intermediate. These skis are the easiest to turn and give great control. Don’t mistake easy to turn for lack of performance. Skis from Volkl. 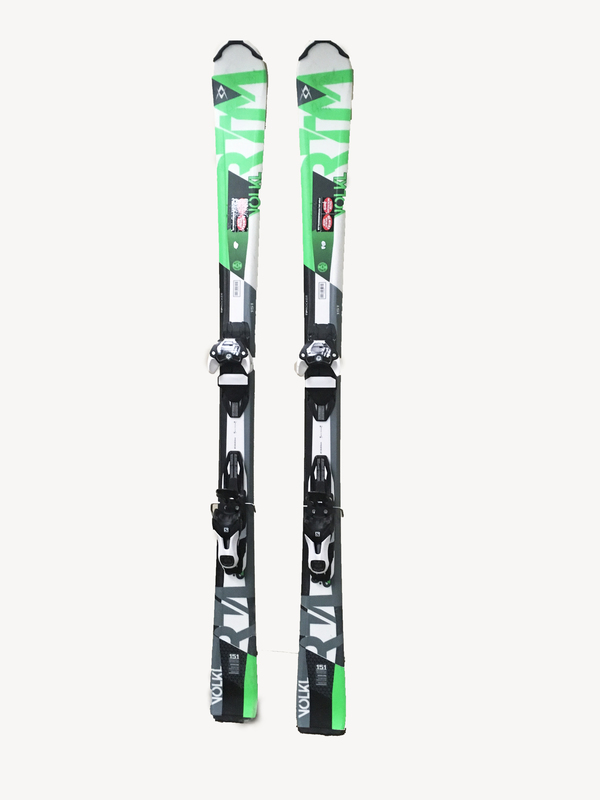 The best skis available for this package. Performance ski only includes skis, bindings and poles. Performance ski may differ from image shown. Choose your dates, the number of rental packages you need. We only charge you the equivalent of one day of rental as a deposit. The remainder is paid when you return the rental equipment. Days used must be equal to or greater than days not used. 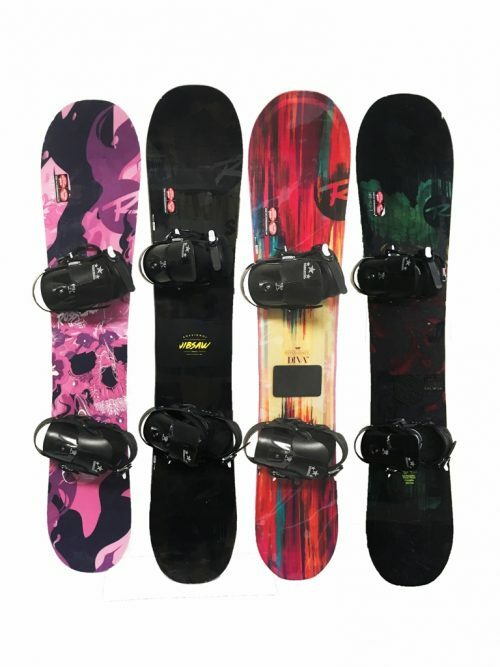 Image shown are women’s demo snowboards. 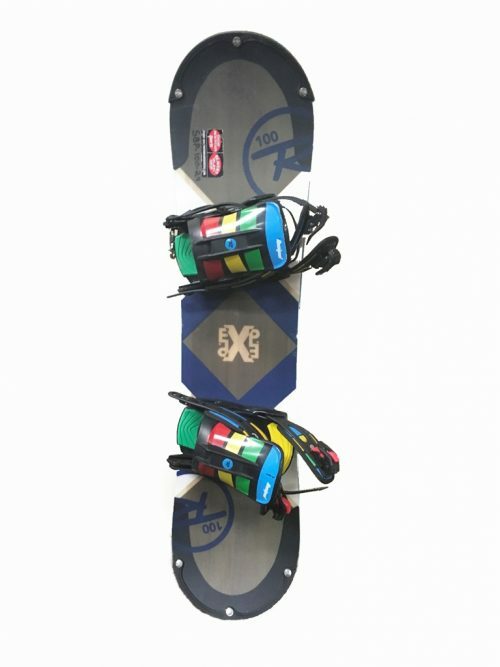 Snowboards may differ from image shown. 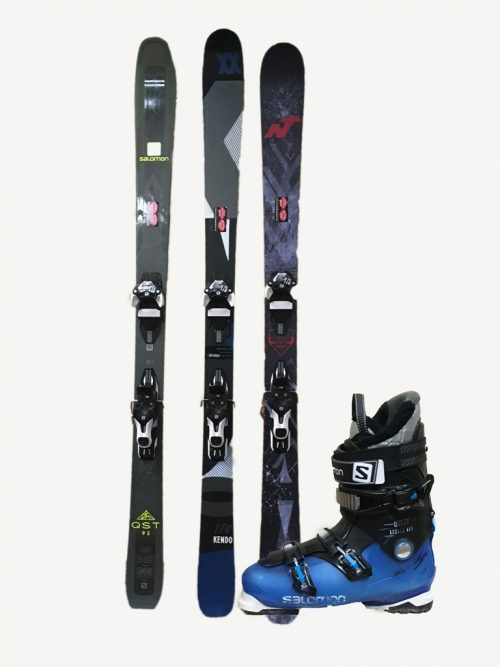 Demo skis may be different than product image. Performance Ski only rental with delivery! Our everyday price is lower than other delivery companies discounted rate! Demo Ski Rental Package Reg. $49.99 with delivery! 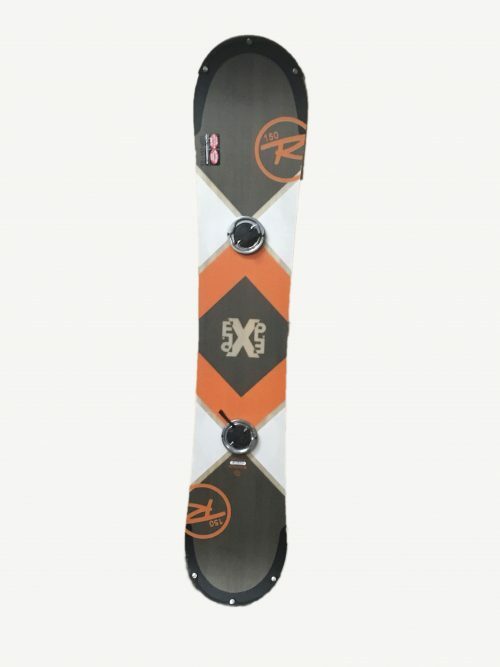 Demo Snowboard Rental Package Reg. $49.99 with delivery! Snow conditions, great deals, local's secrets... join our mail list for all that and MORE!